Julius Asal. We encourage you to listen to Asal at the piano. Asal is a young pianist and rising star. We met him at his concert at the Alte Oper in Frankfurt, Germany, this past weekend. 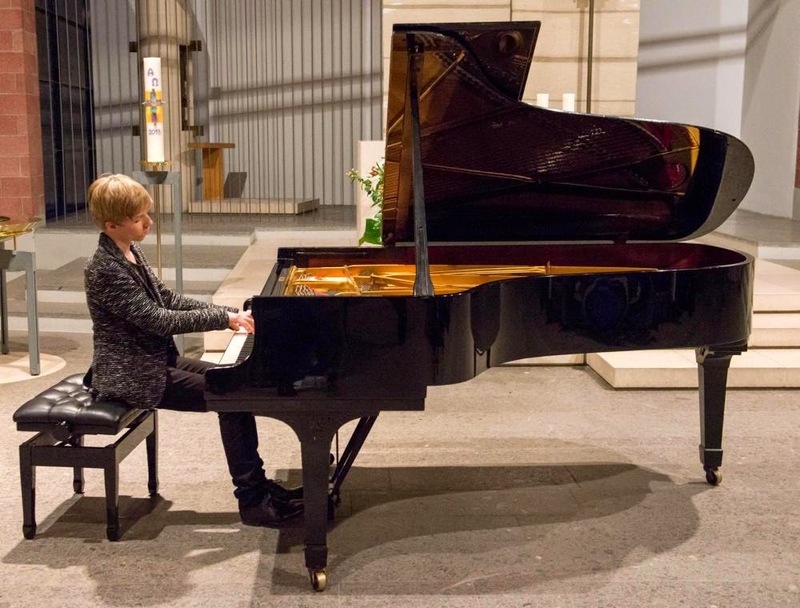 No one plays Brahms better than this young genius. He combines feeling, soul, brilliance, richness with fantasy without loosing on technique. The painter Barbara von Enger was so touched by his profound piano Brahms Andante moderato, Anante con moto, e con molto espressione. We asked her to elaborate on why she was so touched and her response was. It is similar to carrying a child in the womb. I felt pregnant with music, music is feeling, birth and re birth. On this profound note we wish you all much joy.